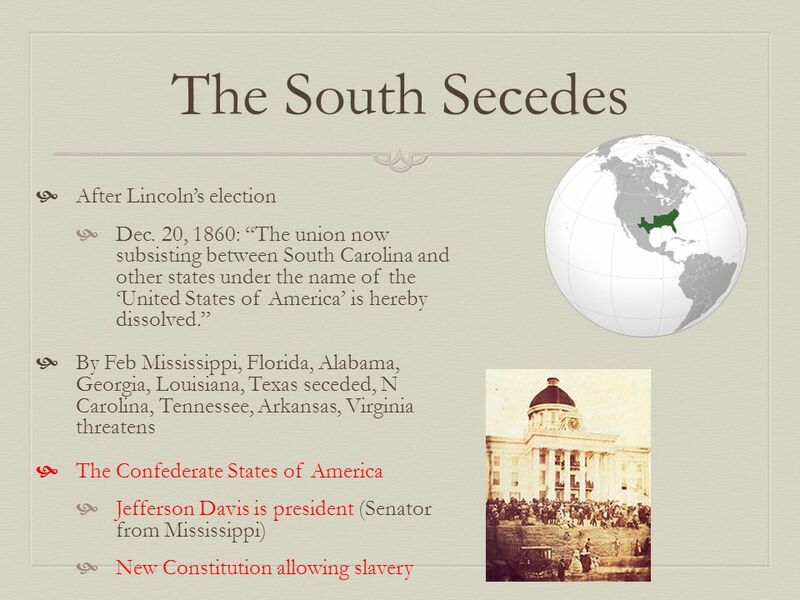 The Nation Splits Apart. 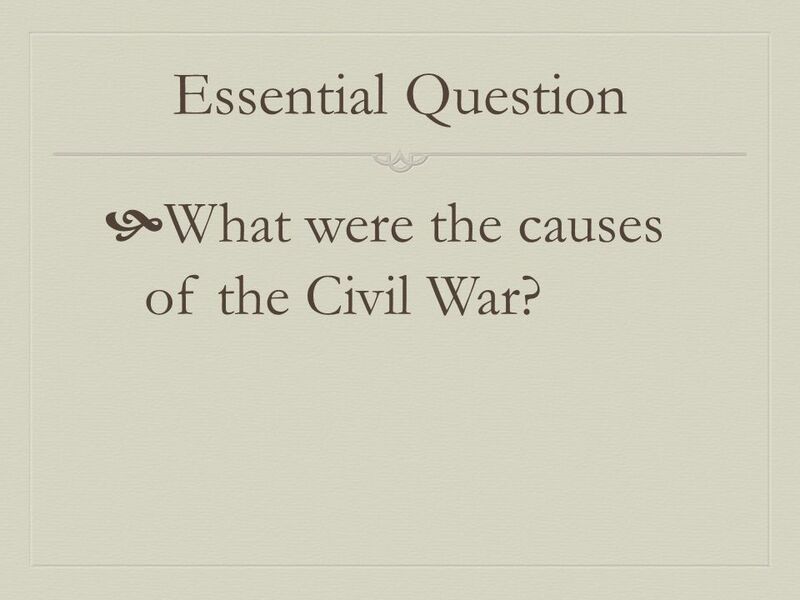 Essential Question  What were the causes of the Civil War? 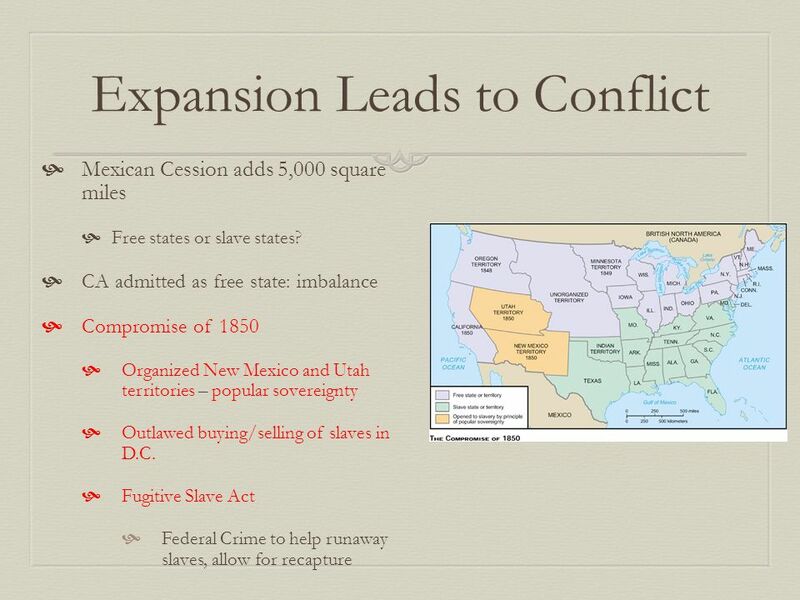 2 Essential Question  What were the causes of the Civil War? 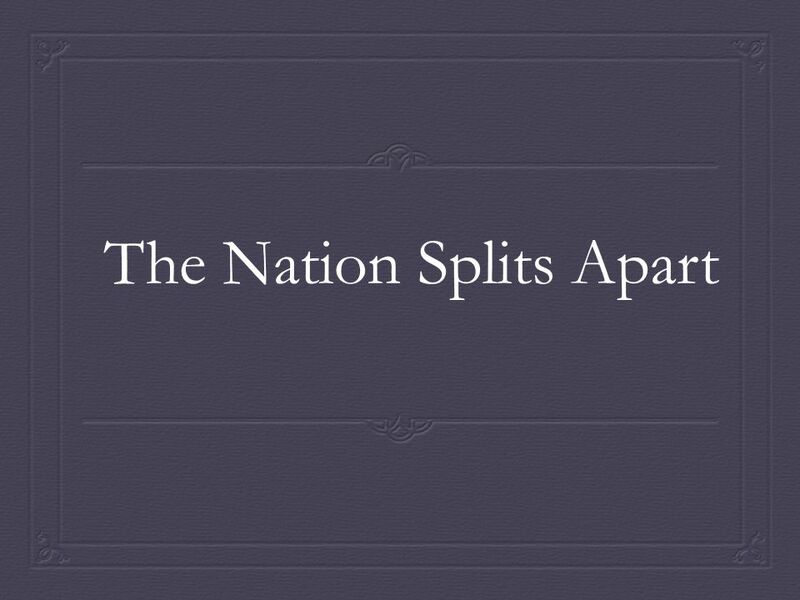 Download ppt "The Nation Splits Apart. 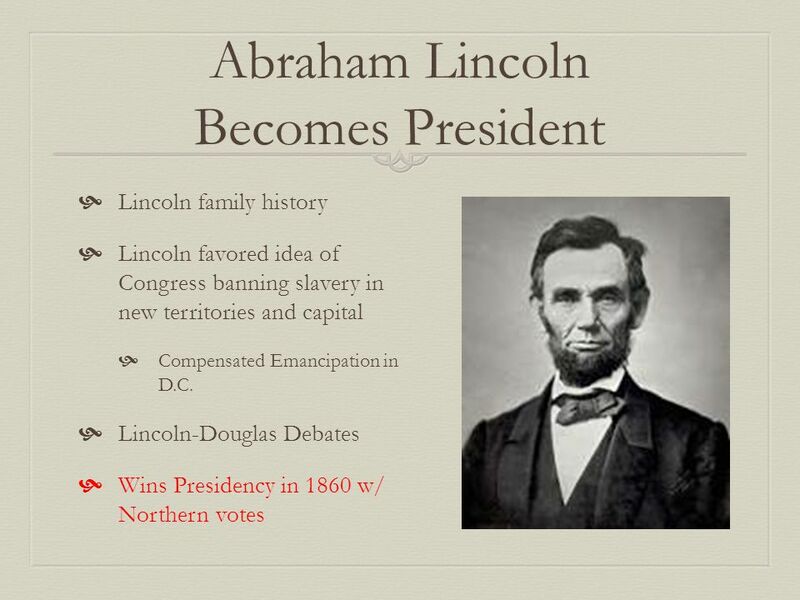 Essential Question  What were the causes of the Civil War?" Terms Review V Developed by F. South and D. Martin Session and Resistance. 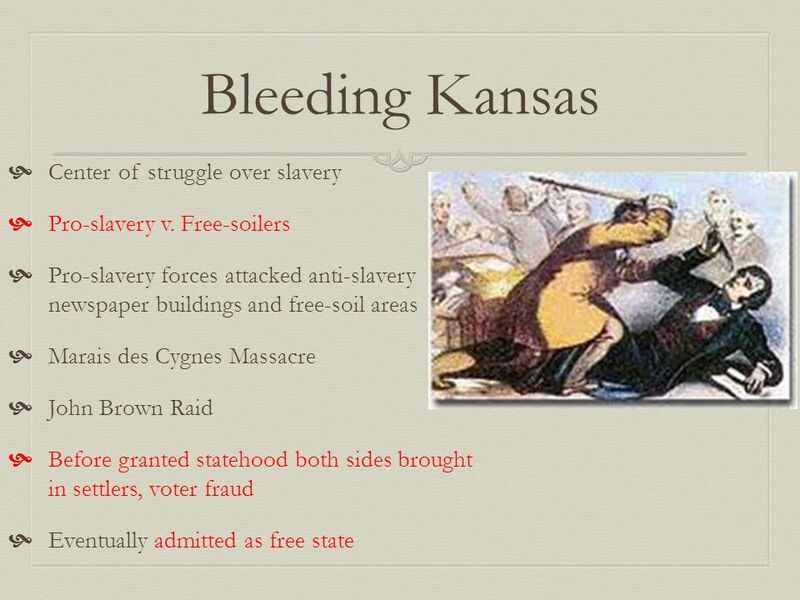 A Mighty Avalanche-Issues Chart Causes of the Civil War. 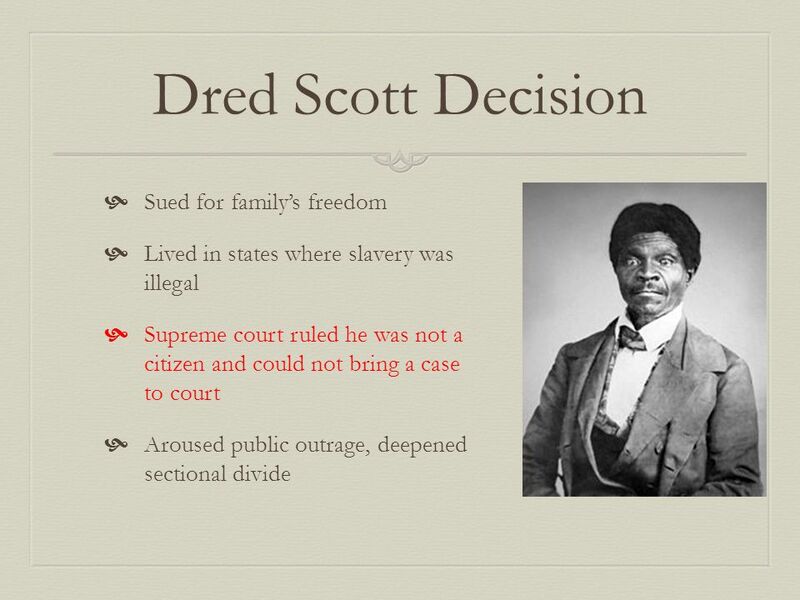 American History. 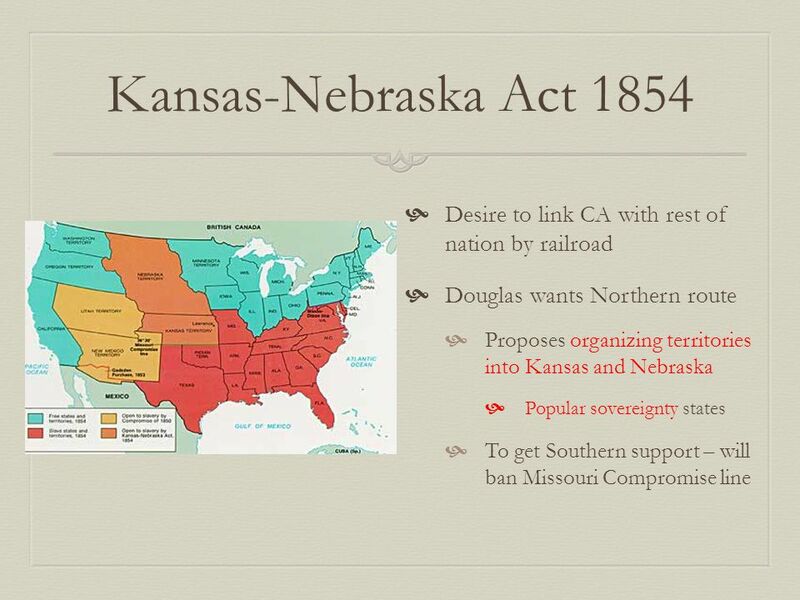  California applies for statehood as a free state  Equal balance between slave states and free states is threatened  Southern slave.